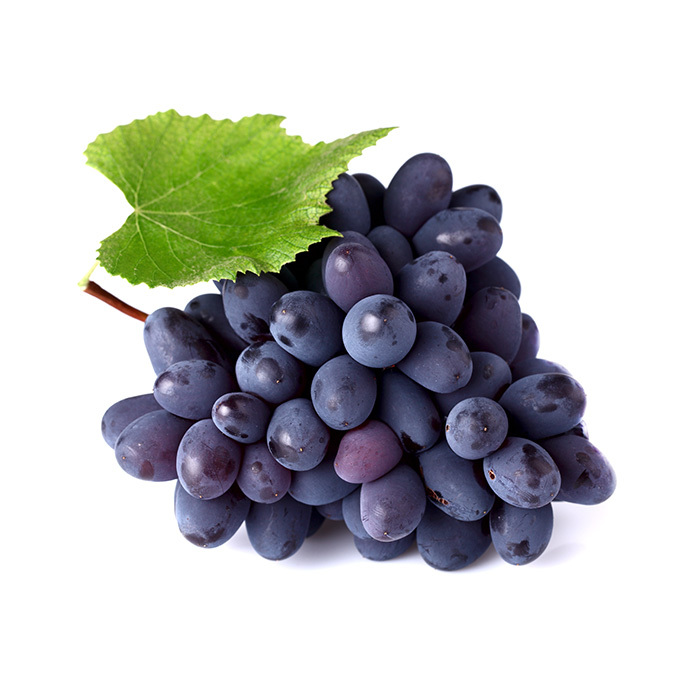 365 Haghtanak is produced in accordance with the classical French technology from Haghtanak grape variety of Ararat valley cultivated by professor Aivazyan. 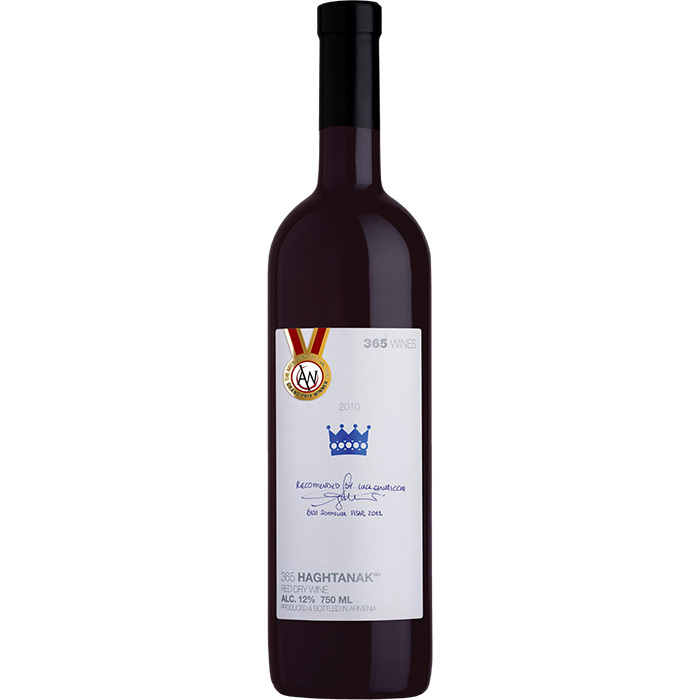 The wine has a noble purple color and a fruity and berry aroma with specific flavors of blackberry and black current. Eventually, in combination with dry fruit flavors, they become more distinguished and finally turn into a long-lasting aftertaste with flavors of sweet almond and piquant spices. Gastronomic recommendations: It is perfectly matched with gentle veal dishes, cream cheese and salads.